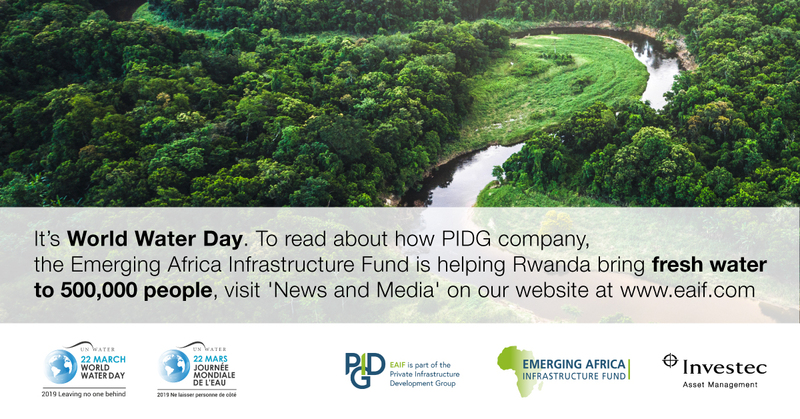 Today, the Private Infrastructure Development Group (PIDG) launched its Five-Year Strategic Plan. LONDON – Financial close of the €1.26 billion Nachtigal hydro power plant to be built in Cameroon was achieved on 24th December 2018. The total debt package of the project is €916 million. 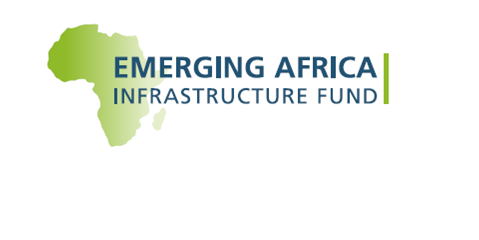 EAIF is part of The Private Infrastructure Development Group Ltd (PIDG). PIDG is pleased to announce that the Ministry of Foreign Affairs of the Netherlands (DGIS) has committed further funding of $100m for the four-year period, 2018 to 2022. Cameroon gets 420MW clean, green renewable energy boost as PIDG company Emerging Africa Infrastructure Fund lends €50 million to €1.26 billion Nachtigal hydro power plant. In late October 2018, the Albatros Energy Mali thermal power station opened for business. It adds 25% to Mali’s base load electricity availability.